Come check out Pirate's Cove Marina & Boat Club located in beautiful Dunedin, Florida. Located on the water between Honeymoon and Caladesi islands, just minutes away from the Gulf. Plus, there’s many locations to explore nearby that offer beautiful beaches, world class fishing, entertainment and dining. Pirate's Cove Marina gives you the most fun and convenient boating experience Pinellas County has to offer. Come for the Service, Stay for the Fun! We are Marine Repair Professionals committed to providing quality service through relationships built on trust. We are fully insured, affordable and have the latest tools, technology and knowledge needed to get you back on the water. 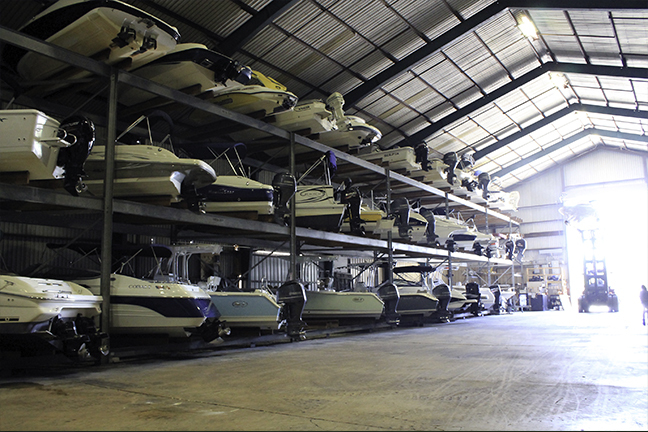 We service all makes of boats, motors and trailers. We strive to provide reliable, competitive and convenient service to you with your complete satisfaction as our top priority. If your boat or trailer are in need of expert service or repair contact us at (727) 303-3999.